By Xah Lee. Date: 2014-11-07 . Last updated: 2017-04-21 . Steam punker rejoice. 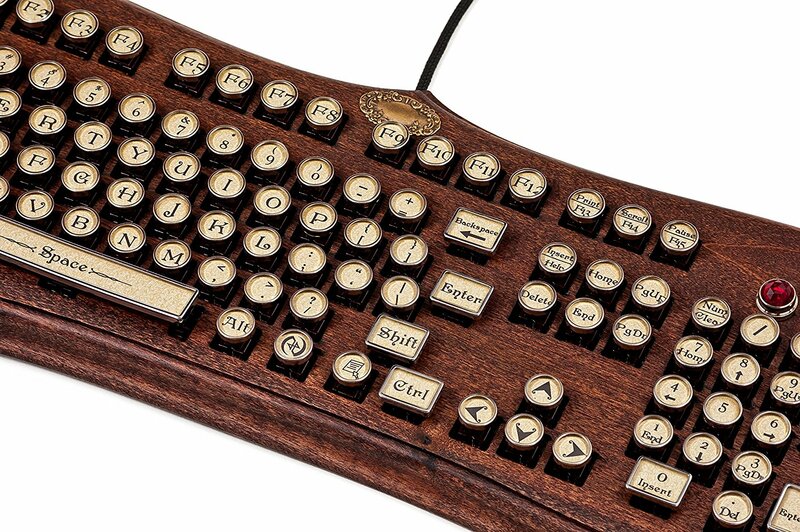 Introducing, the Datamancer Keyboard. Pretty but useless? Not so! This one actually got Cherry MX mechanical key switches. Mechanical, true to the steam punk name. 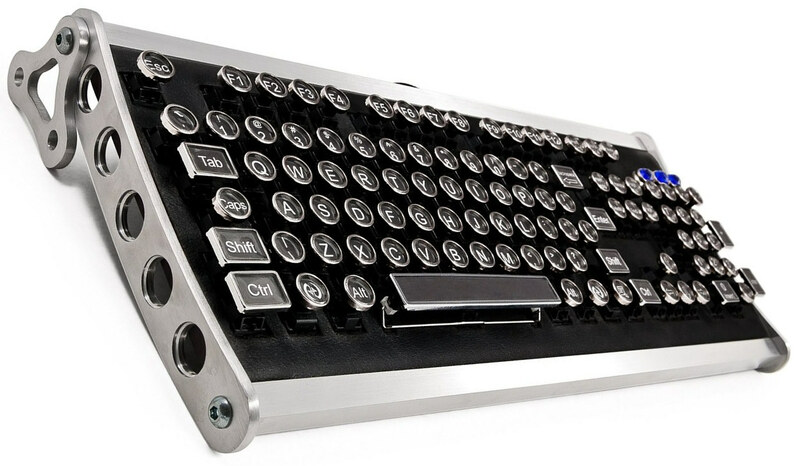 Here's a silver version, the Aviator Keyboard. 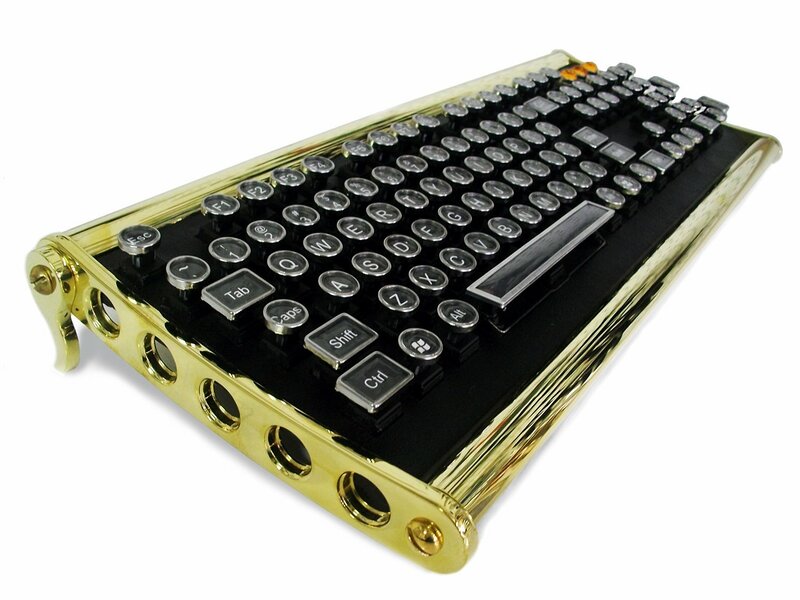 The $500 Diviner Mechanical Keyboard!